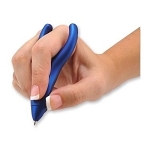 Yankezz zipper grabbers wrap around the zipper enlarging it and extending its length. 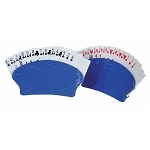 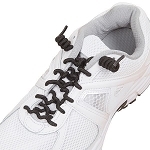 The zipper grabbers are zipper pull extenders that make grasping and using zippers easier. 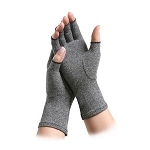 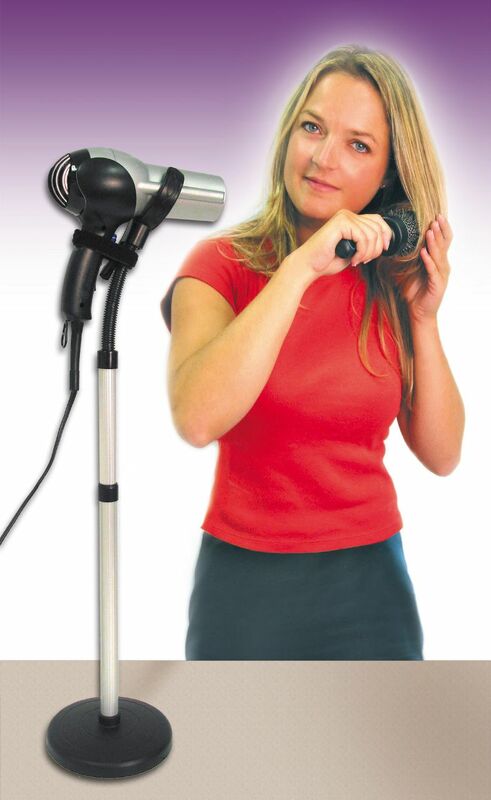 Small children, the elderly, and others will immediately see the benefit and ease of this product. 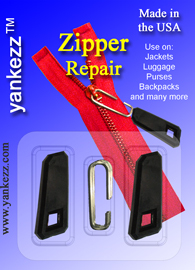 Yankezz also provides a zipper repair kit. 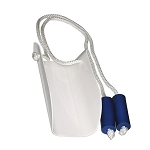 Arthritis Supplie is proud to offer zipper grabbers and zipper repair kits by Yankezz. 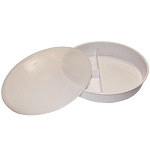 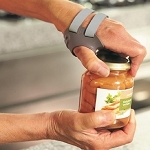 A flexible, easy to use product making anything with a zipper easier to grab.